Milwaukee area-based Shorewest Realtors, the largest brokerage in Wisconsin, is now making all of its listing videos available for viewers to queue up online for free anytime, day or night, at shorewest.tv. It’s a change from the past, when Shorewest Realtors, which makes videos for each of its listings, had a 24/7 cable channel that displayed its listing videos around the clock, said Joe Horning, president of Shorewest Realtors. Users would have to look at a TV Guide, he said, to see when homes in their price range would be up on the channel. But no more. Those days have passed in favor of the modern, on-demand world in which we live, Horning said. That fact was the impetus behind the development of the firm’s shorewest.tv, he said. 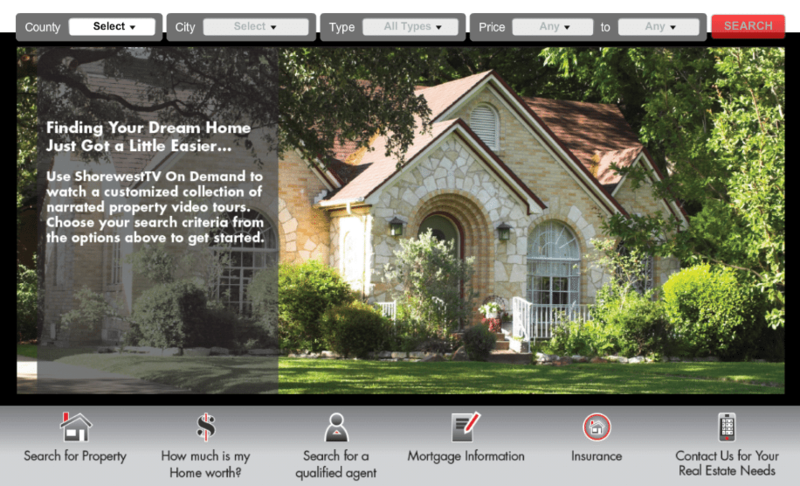 Now users can filter a group of videos of Shorewest listings that match their price range and location preference. The videos, built from still images of the listings with a voice-over that describes the property, are searchable by location, home type (single-family, condo, multifamily and more), and price range.